WASHINGTON, D.C. – Congresswoman Loretta Sanchez (CA-47), Co-Chair of the Congressional Caucus on Vietnam today issued the following statement condemning the trial of seven land rights activists in the People’s Court of Ben Tre Province by the Communist Government of Vietnam. 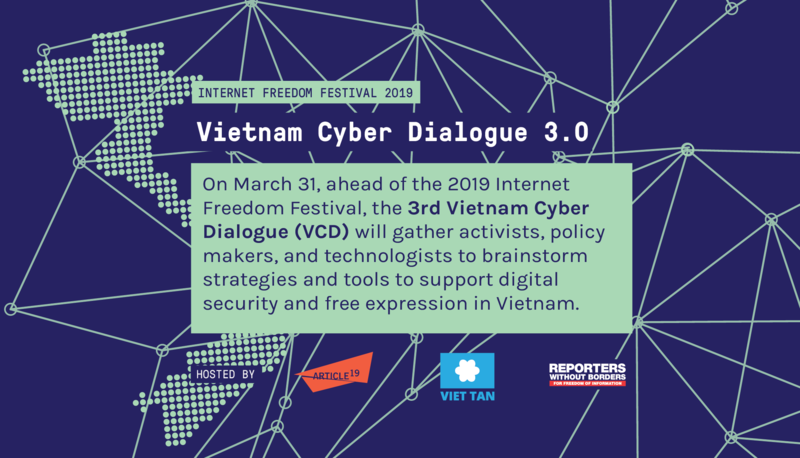 Despite repeated calls from the U.S. and international communities, the Government of Vietnam has continued to deprive its citizens of basic civil and political liberties. The seven land rights activists on trial include Pastor Duong Kim Khai, Ms. Tran Thi Thuy, Mr. Nguyen Thanh Tam, Mr. Pham Van Thong, Mr. Nguyen Chi Thanh, Ms. Pham Ngoc Hoa, and Mr. Cao Van Tinh. A grave miscarriage of justice, the trial of the seven activists lacked due process from beginning to end. Many of the activists experienced violence during the time of arrest. In addition, defense lawyers of the seven activists were reportedly denied access to the defendants and documents relating to their case. 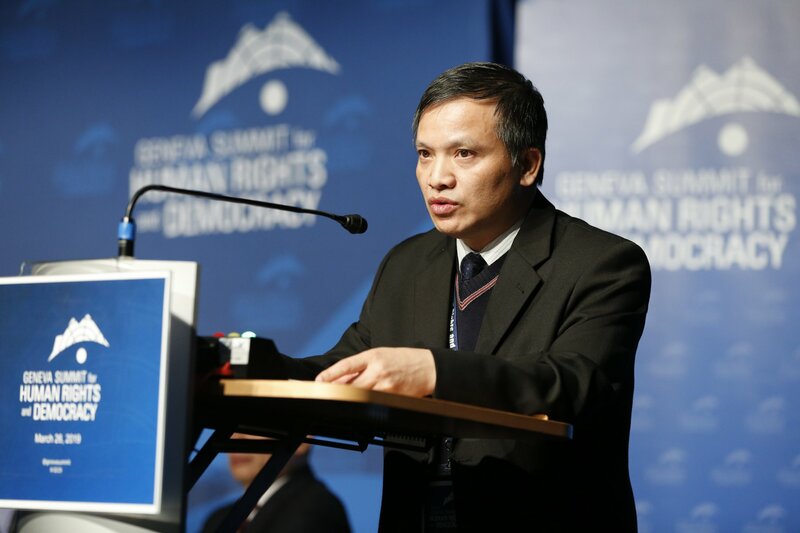 Some of the seven activists were arrested simply due to their affiliation with Viet Tan, a prodemocracy political party when freedom of association is a fundamental right and should not be criminalized. This is a serious violation of Vietnam’s own Criminal Procedure Code (Article 58 and 166) as well as a clear violation of the International Covenant on Civil and Political Rights (ICCPR), which Vietnam is a signatory. Days before the trial, Rep. Sanchez lent her voice on a bi-partisan letter to Prime Minister Nguyen Tan Dung, calling for the dismissal of these subversion charges. 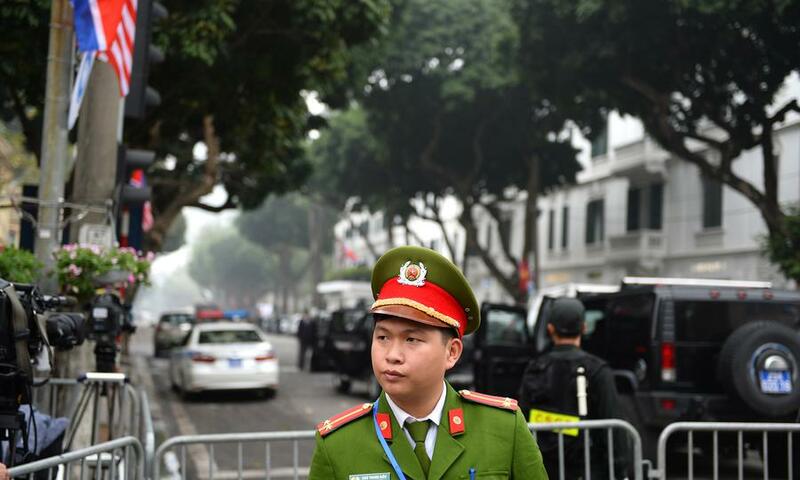 The indictment, trial, and jailing of these patriotic individuals call into question Vietnam’s treatment of its own citizens and its readiness to be a world player.